THESE ARE A FEW OF MY FAVORITE THINGS: Hot tea! 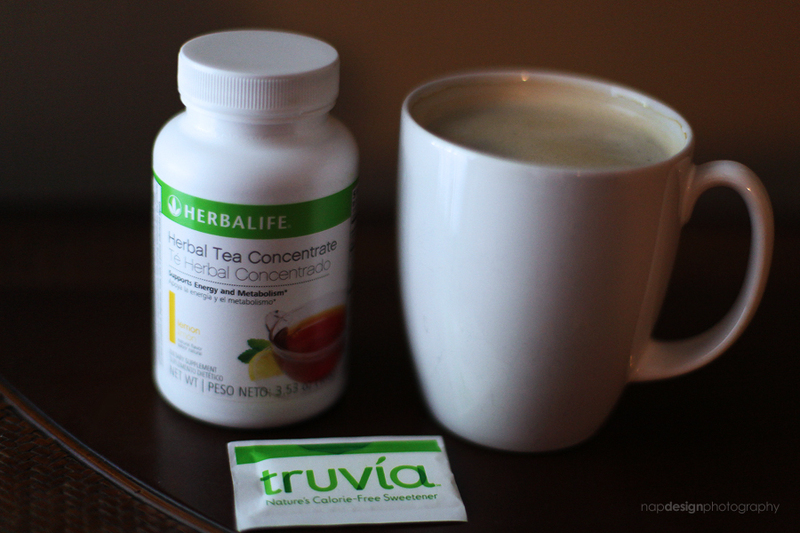 Herbal Tea Concentrate from Herbalife to be more specific, and lemon is my flavor of choice. No coffee for me! Every single morning I enjoy my cup of hot tea to help me get my day started. Occasionally I will have a cold glass of this tea on ice in the afternoon, but a hot cup in the morning is definitely my favorite! Mary Wenske - My favorite also!